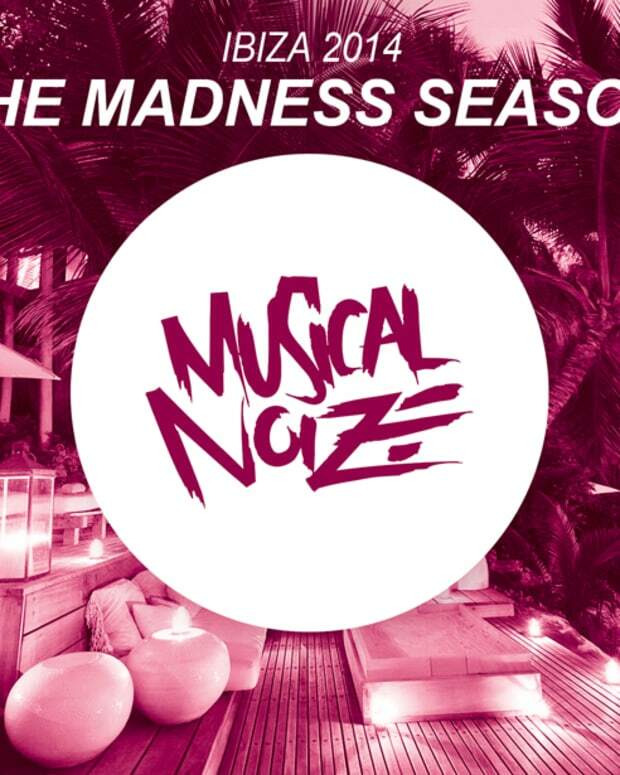 Musical Noize is set to release the new single by Austieja on April 22nd charting a bit of a new direction and sound for the label which has primarily been focused on dance music. 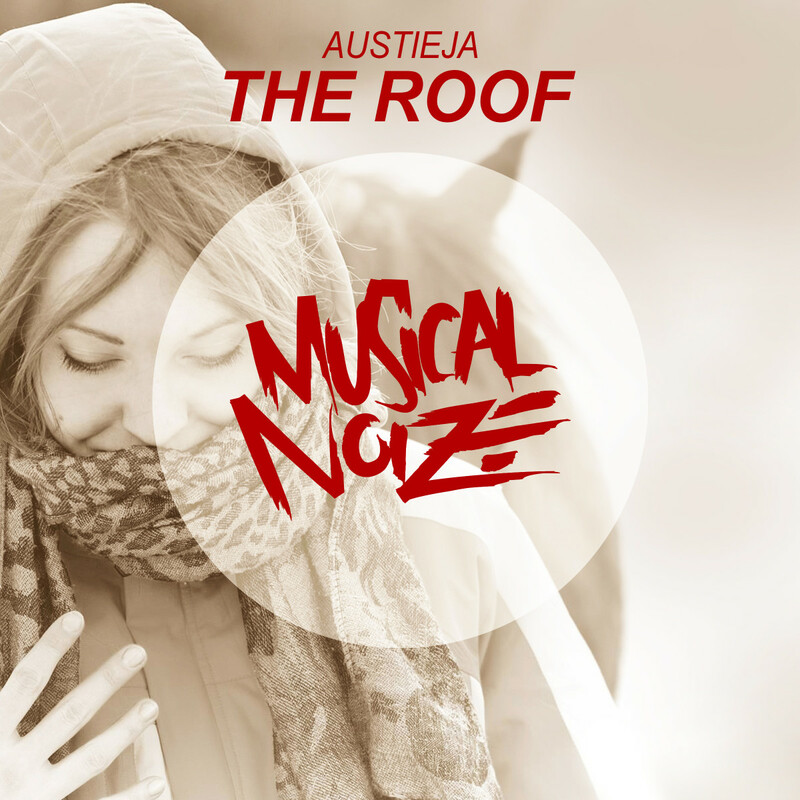 "The Roof" is a delicate electronic pop tune that is reminiscent of artists like Imogen Heap, a very different vibe for Musical Noize. 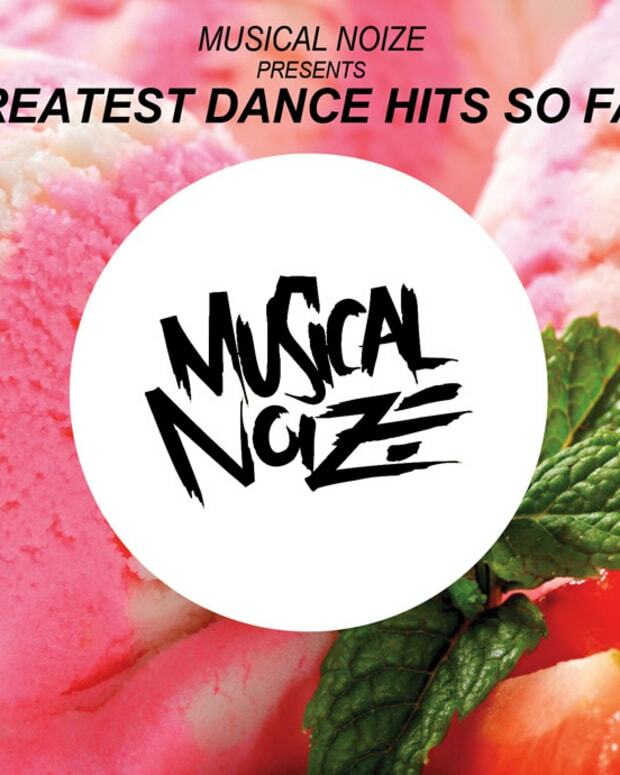 Catchy hooks and whispers are what you can expect from this tune that feels like an amalgamation of 80s and 90s euro pop. Watch the video below. 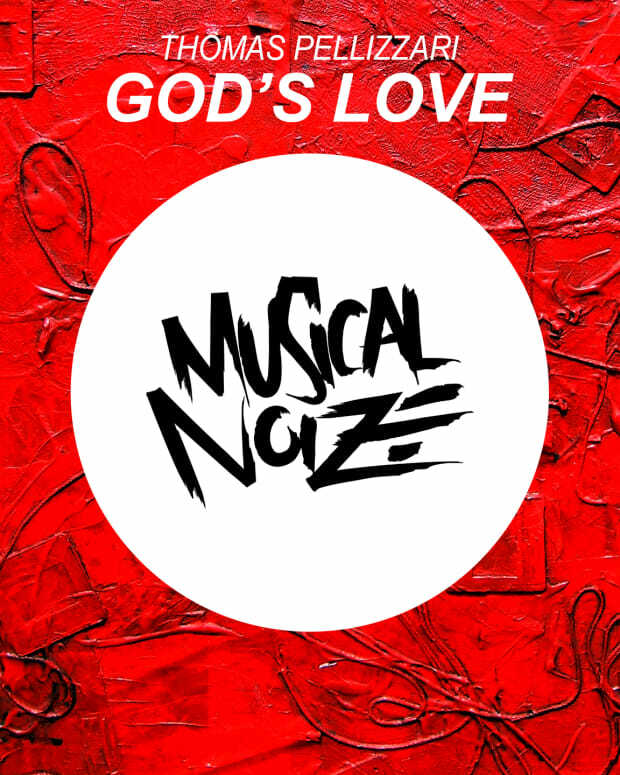 New Music Spotlight: Musical Noize Drops 31 Track Compilation "Greatest Dance Hits So Far"
Spotlight: Musical Noize Is Back With Thomas Pellizzari's Tech House Groover "God's Love"